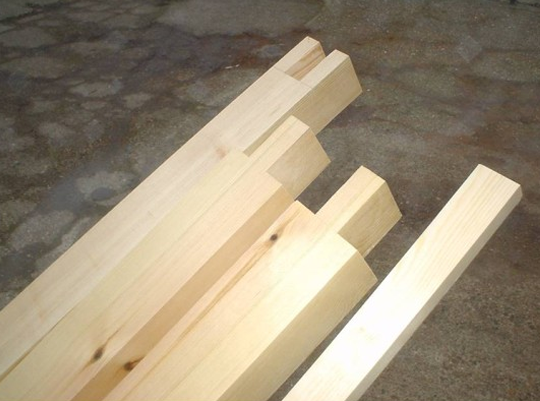 Standard garage door frames are 69mm x 94mm plane finish size in Redwood softwood. They are supplied loose assemble, with door stops as shown. Standard frames are available in the following sizes. Made to measure frames are available in hardwood Iroko, Sapele or softwood.